Well here we are 2 days into the new year; I can hardly believe it is 2018! Each year I like to look over the posts I’ve written the year before and see which YOU all found the most interesting. So today I bring you the top posts from 2017. 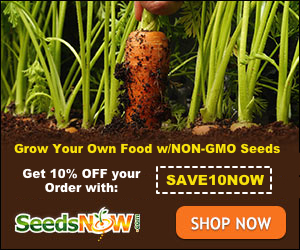 These are the homesteading articles that you visited the most and gave the most feedback on (either through public comments or private messages). These homesteading articles, all written in 2017, cover everything from vintage skills to dehydrating to backyard chickens and gardening. Instant Pot Brussels Sprouts in 3 minutes – believe it my friends! If you like Brussels sprouts then you know how long it can take to roast these bad boys for dinner. Well today I wanted some with my kielbasa at lunch time…and this lady didn’t have 45 minutes to roast anything. 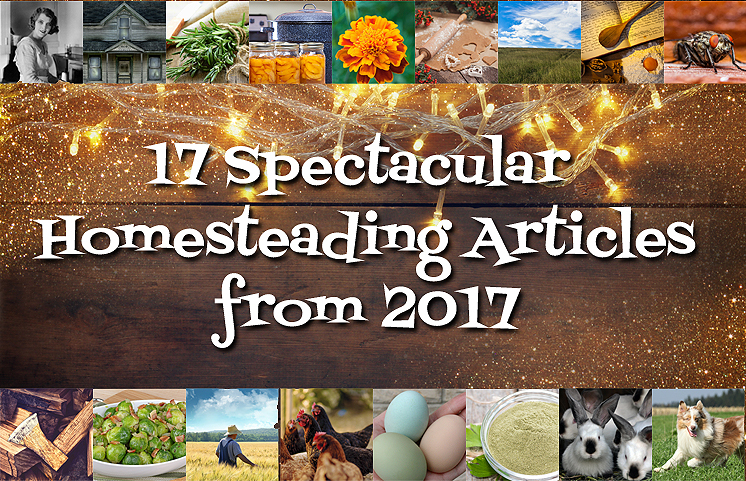 There you have it – the top homesteading articles from Imperfectly Happy written in 2017! Thank you for a wonderful year of articles. I so appreciate the time you take to share your expertise! Happy New Year!